Add some authentic fright to Halloween with a walk in some of the country’s spookiest and most haunted places. If you really want to send the shivers down your spine, go at night. Walking anywhere is made easy with the Land Rover Explore Outdoor Phone. It comes with the mapping app ViewRanger pre-installed with OS mapping for UK customers, plus a very useful night mode for viewing the screen in pitch black. Also, don’t forget to have the phone’s torch handy – you’ll find it via the dashboard. Below is a list of some of the most haunted walks in the country, some of which can be downloaded for easy following via the app. Now, what’s the symbol for cemetery…? 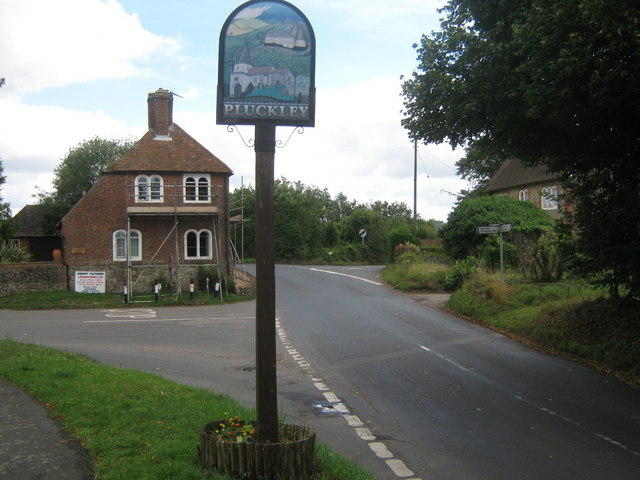 Horror cred: Pluckley has the honour of being the UK’s most haunted village and was the scene for many strange, spooky and paranormal events. These include the Screaming Man who suffocated in a clay pit and can still apparently be heard screaming from the brickworks. Then there’s the 18th century highwayman who likes to re-enact his death at the aptly named Fright Corner and don’t forget the phantom coach and horses, seen as recently as 1997. If it all gets too much, you can always retire to the Black Horse pub. Just watch out for its poltergeist. Horror cred: The name of Pendle Hill is indelibly associated with a famous 17th century witchcraft trial in which 10 people were hanged for murder. The place has been haunted ever since. The hill has become a popular outing for ghoulish walkers every Halloween. Head to ViewRanger to download the aptly named Witching Ways of Pendle hike that takes in the hill. Horror cred: It’s home to the prison and famously inspired Sir Arthur Conan Doyle’s The Hound of the Baskervilles, in which a demented beast roams the moors. It still has the power to inspire terror today. What better way to make the blood run cold than this night walk to Hound Tor. Are those shapes in the rock moving or could that be a prisoner on the loose? Horror Cred: Home to the Headless Horseman, The White Lady and the Black Abbot who apparently still roams the local churchyard. Prestbury has the honour of being the second most haunted village in England. This ViewRanger route will take you on a Ghostly Tour of their haunts. Top tip: turn on Night Vision in ViewRanger’s display settings to keep your eyes sharp for the paranormal. 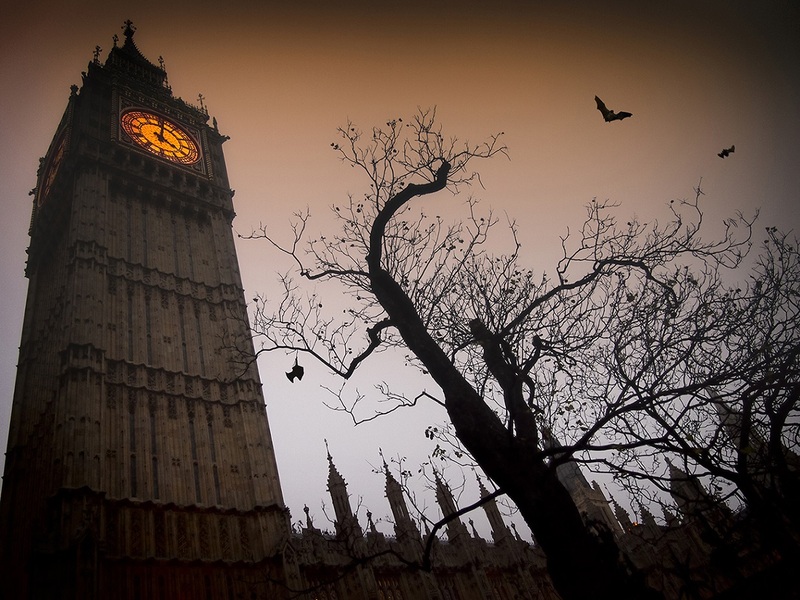 Horror Cred: Home to haunted cemeteries, dark alleyways and ancient buildings whose walls groan with the ghosts of the past, London is the perfect city for a Halloween night walk. In this guided tour by Haunted London author Richard Jones, you’ll explore the capital’s dark side. Do you have a favourite spooky walk, perhaps a dark and mysterious forest or open heath that gives you the chills? Let us know and share your Halloween adventures using the hashtags #spookywalks and #landroverexplore.